Hi sweet friends! 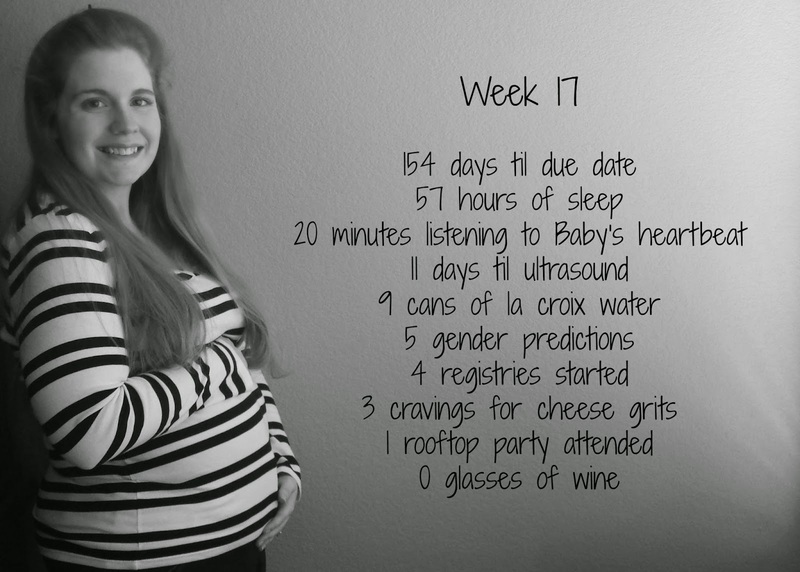 We're at week 18 this week - EIGHTEEN! How is it that the first few weeks crawled by and the last few have positively FLOWN? I can't believe we're almost halfway to meeting our little one. Not to mention, beyond excited for next week's ultrasound! 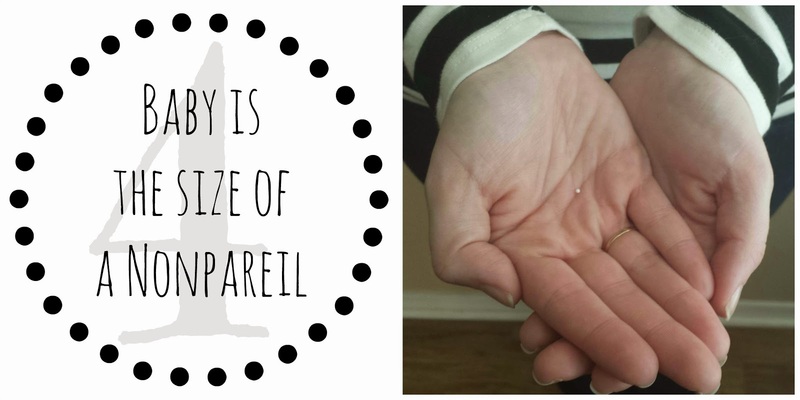 In the mean time, I wanted to share how we've been capturing our growing Valentiny! 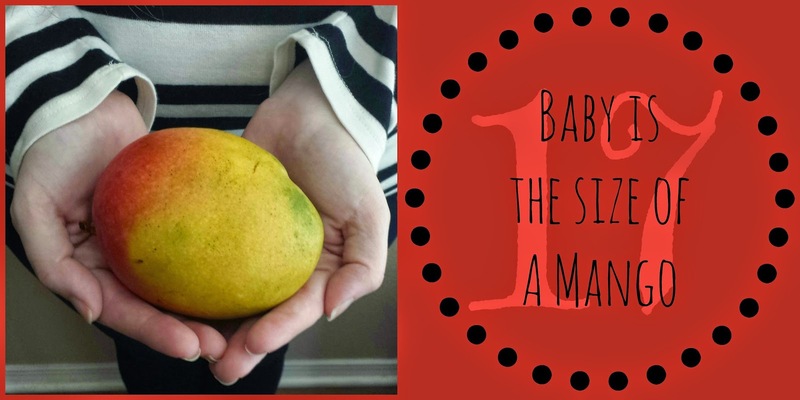 Each week we've taken two photos - one of my belly and one of a fruit that's comparable to Tiny's size that week. I've also been adding little tidbits of life that happened each week in hopes that at the end of this journey (or at least in the last few weeks when I'm totally over it), we'll have some fun memories to look back on. Here's the recap from week 17! They're simple, but I like how they're turning out. 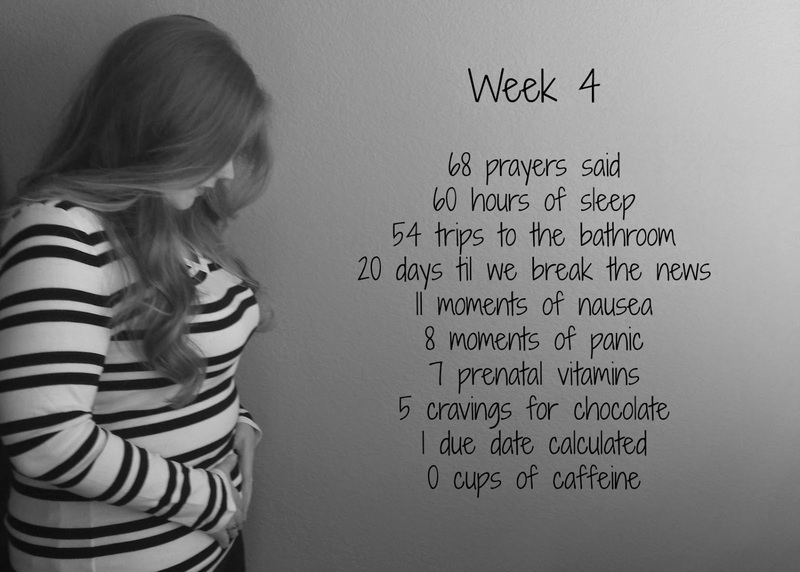 For fun reference, here's week 4 - taken the first week we found out about our little one! It's been fun to see Tiny's size go from a teensy little sprinkle to a whole mango! Hard to imagine he or she is that big already. Grow, Baby, grow! I'll work on getting the other weeks posted soon. Til then, friends! Hi there, friends! Welcome back! I know I disappeared for a quite a while this last time, but it was for a good reason. We've been working on a little something, and I'd like to share it with y'all! Our "Valentiny" is due at the end of September and we are thrilled to start this new chapter in our lives! This little one is already loved by so many people - we have been overwhelmed by everyone's care, patience, and excitement, especially as we've settled into this new reality over the past few weeks. Your love and support means so much to us and we are blessed to call you friends and family. 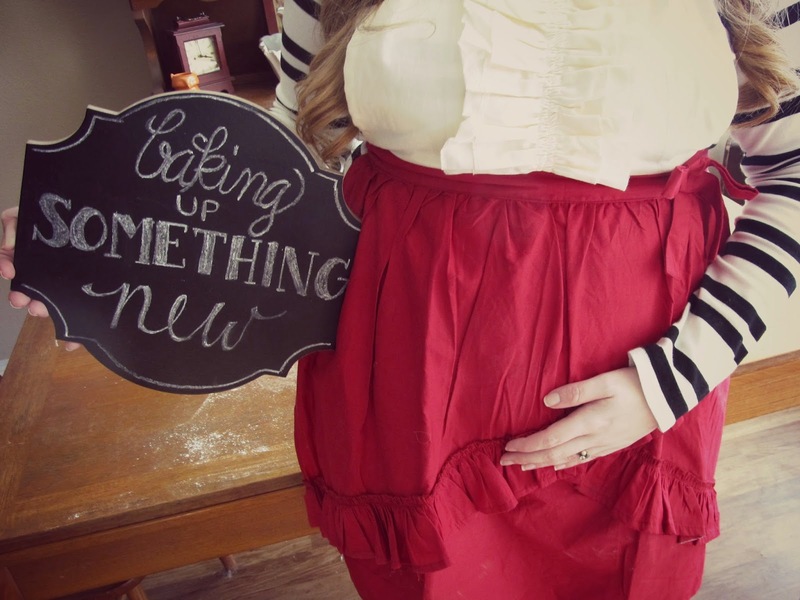 Cannot wait to share more as our Valentiny grows! See y'all soon!